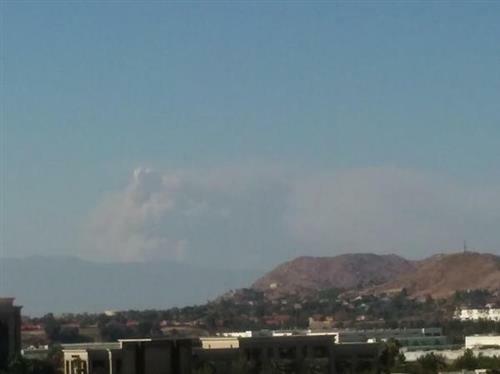 #NorthFire : Looking ahead regarding I-15 FRWY, may not re-open til Sat AM (at earliest). 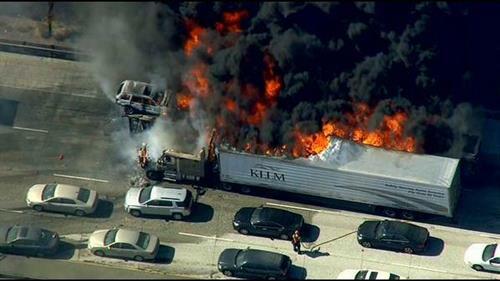 Must remove parked (and burned) cars/trucks. 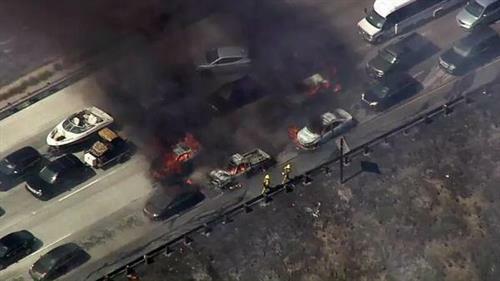 #Northfire CHP:Vehicles were left abandoned on the 15. 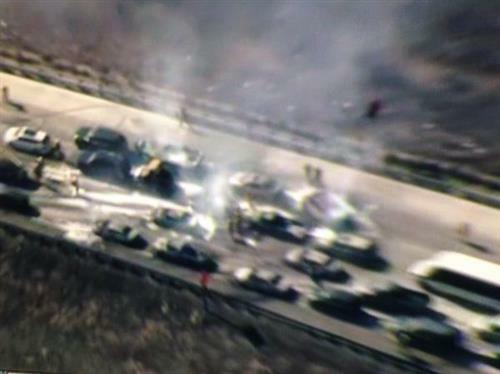 Hundreds of motorists sent to side roads to escape the flames. stop it, you effing morons. 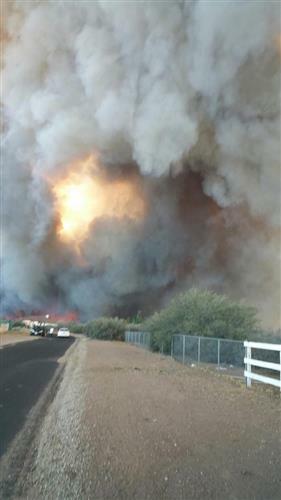 All my prayers are with those at #NorthFire , stay safe. 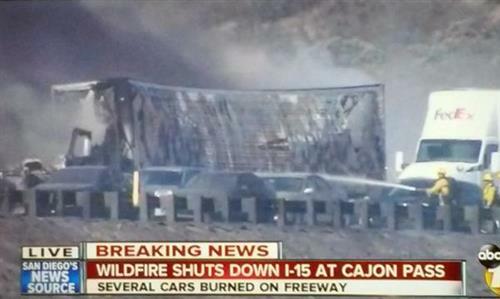 People on the 15 stuck near the #NorthFire . 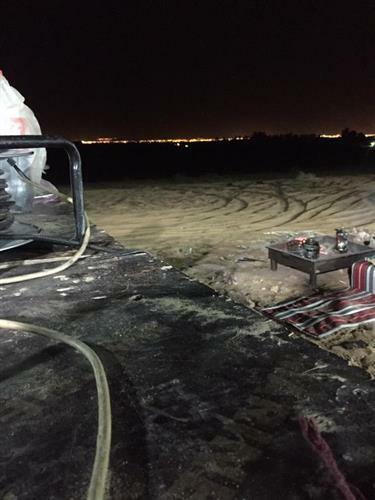 If You SEE a gas tanker truck, leave. Get out and walk the other way. Quickly. 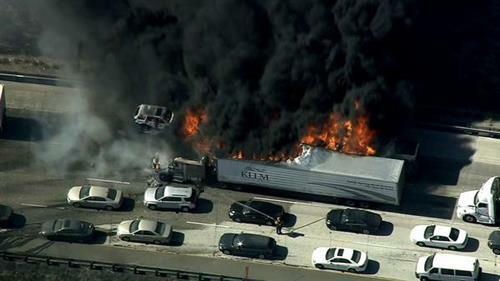 How terrifying for those people when the #NorthFire jumped the 15. There is literally nowhere to go at that spot. Nightmare. 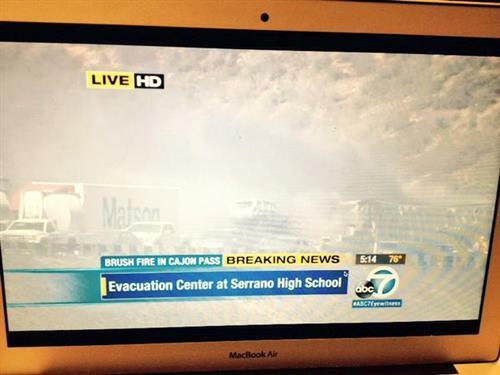 Worried about my friends in the area of the #NorthFire and #CajonPass Evacuate, stay safe! 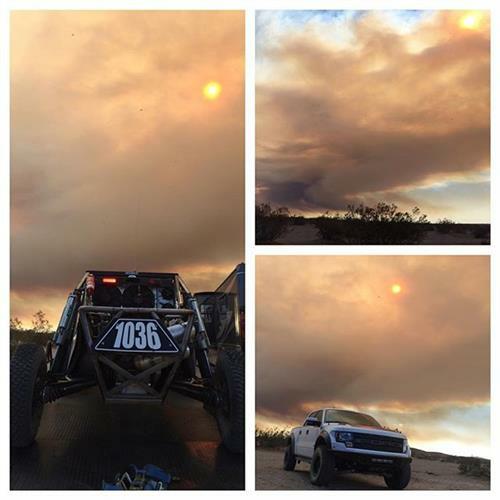 #NorthFire burning in Phelan near the evacuations.